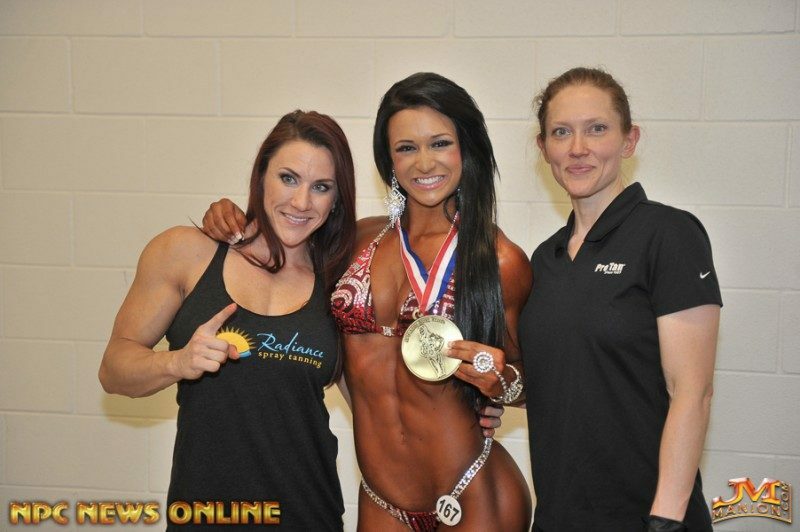 Radiance Spray TanningSpecializing in spray tanning at body building competitions as a ProTan partner. 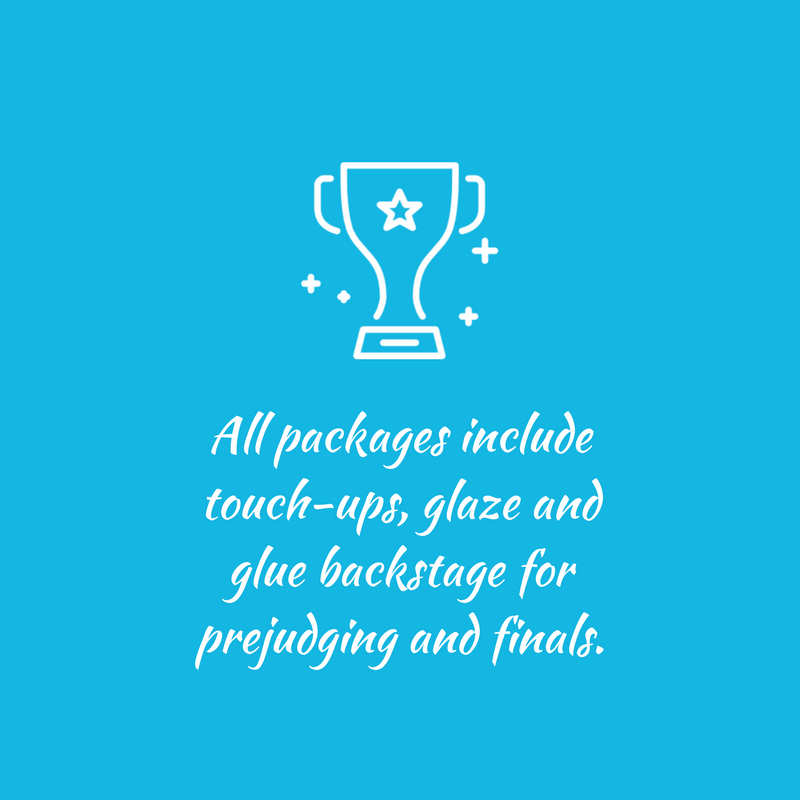 Radiance Spray Tanning will be the only ones allowed backstage to provide touch-ups, glaze and glue. We assist all competitors to help showcase their physique on stage. 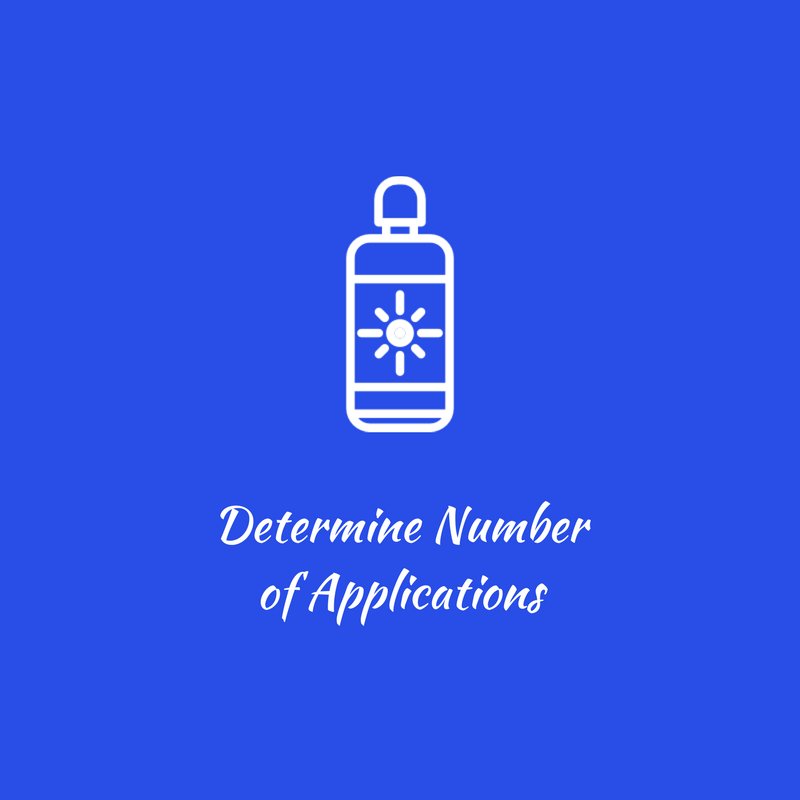 We have an excellent team that understands the value of a good tan. 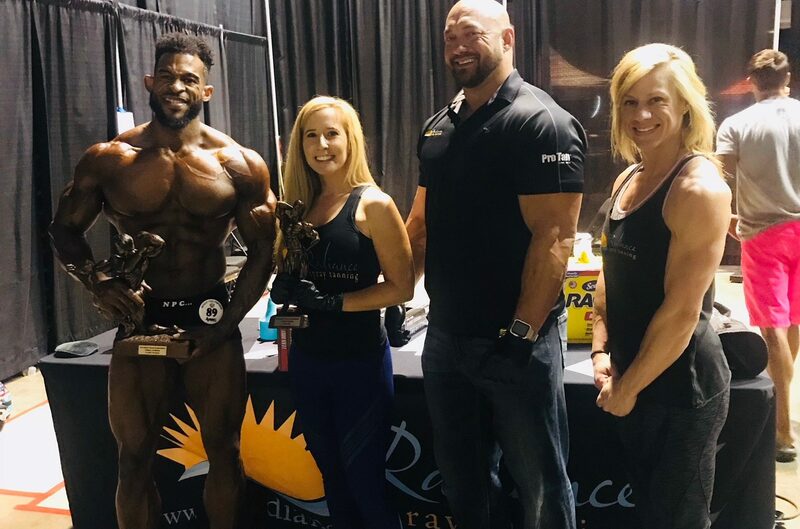 Many of our team members have participated in body building competitions themselves, and have the experience necessary to understand what judges look for in a professional competition tan. 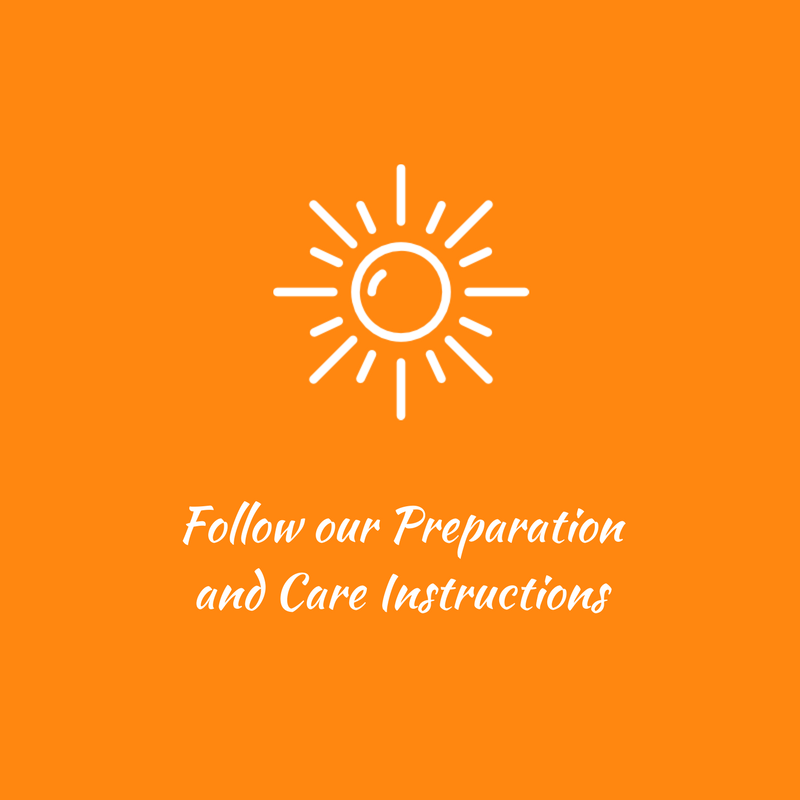 We’ve done the research, performed trial and error, and invested in the top tanning equipment, using products the pros use. We are a recognized, official ProTan partner; having met and exceeded the expectations outlined in their application training course. I just wanted to say thank you to all of the staff that was associated with the SETX Championships. It was my first competition and my first ever spray tan. 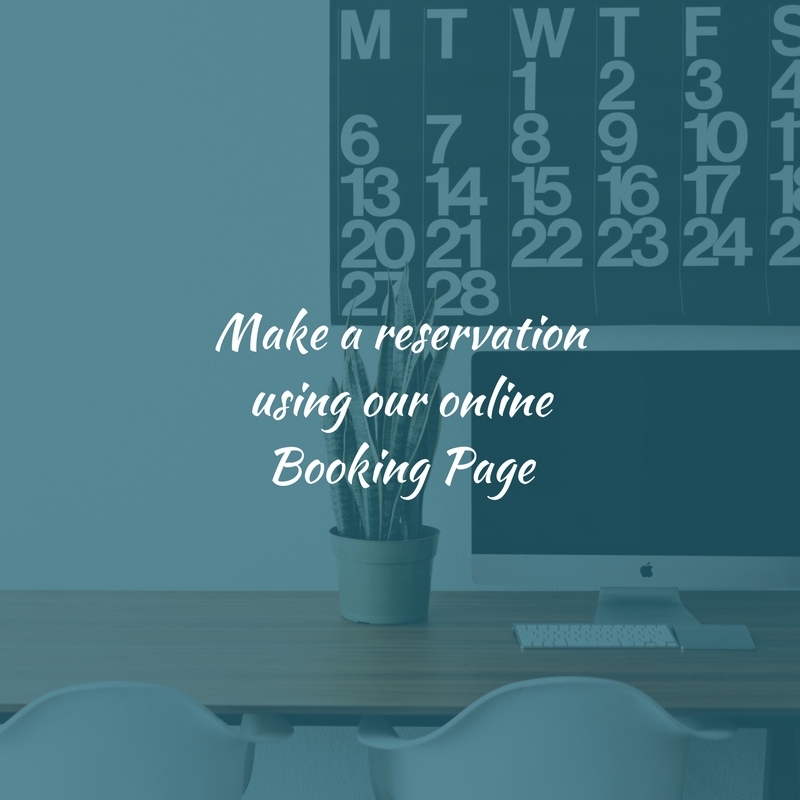 Everyone was so helpful, friendly and professional; making it easier for me to focus on my task at hand. I ended up coming home with 3 First Place trophies. My tan looked amazing on stage and the glue held up beautifully! "As a first time competitor I had plenty of things to worry about but my tan was not one of them! Radiance Spray Tanning provided me with the sense of security and everything flowed perfectly. The ceiling at the venue dripped water and splattered on my back and legs but Radiance was able to make me look flawless before I hit the stage. Thank you for making my first show a breeze and they will always have my trust when it comes to looking my best!" "I would highly recommend Radiance Spray Tanning to any fitness / bodybuilding competitors. They are very courteous, professional and the tan always turns out great! I will continue to use them anytime I step on stage in the future." "You all were awesome! Thanks so much for taking care of us and making us look our best!"